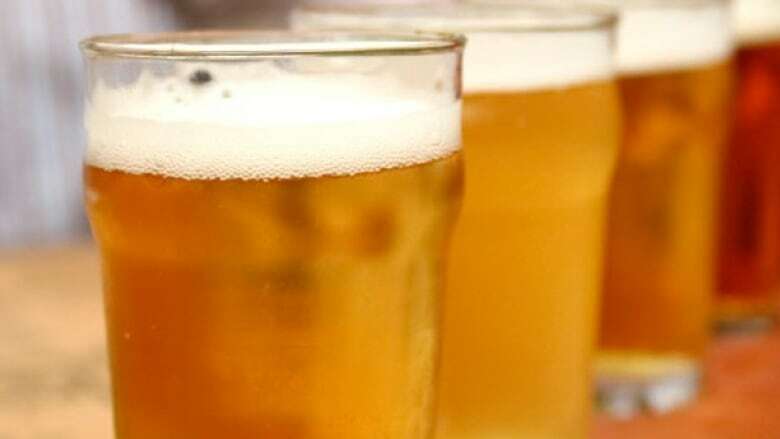 A New Democrat MP's enthusiasm for craft beer has bubbled up into a proposal to provide a tax credit for small breweries. Brian Masse, who represents Ontario's Windsor West riding, has tabled a bill that would lower taxes for some brewers. The credit would go to those making less than 15,001 hectolitres of beer and malt liquor in a fiscal year. One hectolitre is equal to two kegs or about a dozen cases of beer. The beer would have to be brewed in Canada for the maker to qualify. Masse, the NDP's small business critic, is introducing the bill with fewer than 11 weeks left in the sitting calendar before the summer break. Because non-Cabinet ministers have fewer chances to bring forward bills for debate, Masse's bill isn't likely to get anywhere before Parliament prorogues for the federal election, which must be held by Oct. 19. The bill is bound to be popular with people who enjoy craft beer, particularly in Ontario where some brewers say they've been blocked from mass distribution by the monopoly-controlled Beer Store. In a news release, Masse said the bill would give an automatic tax credit for brewers producing up to 5,000 hectolitres a year and a formula-specific credit for those producing 5,001 to 15,000 hectolitres. "This tax credit will allow these entrepreneurs to produce more, hire more and generate more revenue that will go right back into helping their small businesses and drive the Canadian economy," he said in the news release. Microbreweries account for 6 per cent of the market share in Canada; a number that is estimated to triple in the coming years, according to Masse.